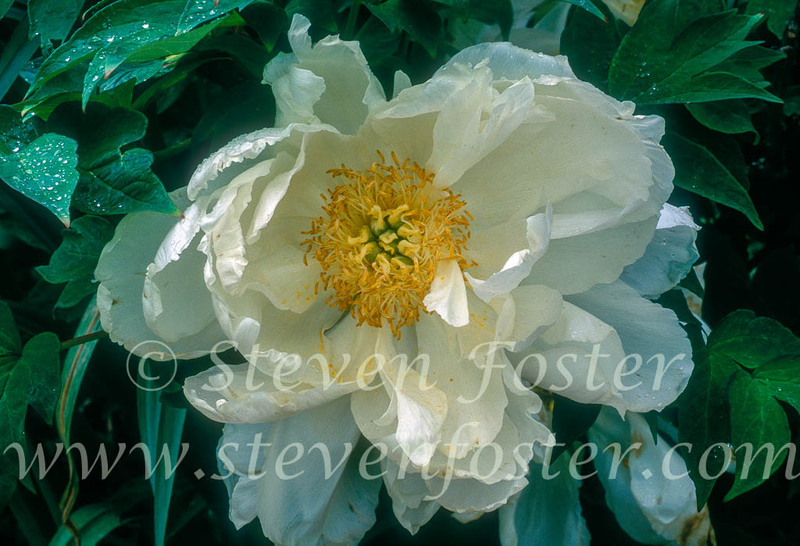 Paeonia suffruticosa, syn. 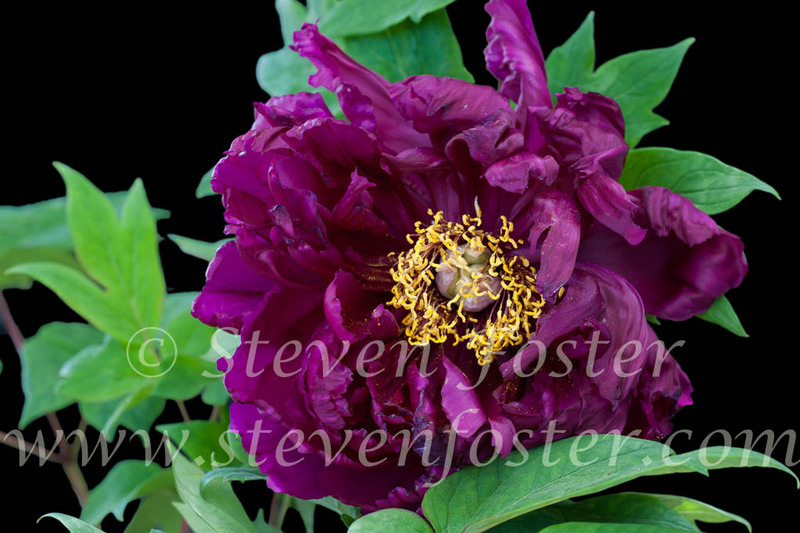 Paeonia moutan, Tree Peony, Mu Dan, Mu Dan PI (bark), 牡丹皮. 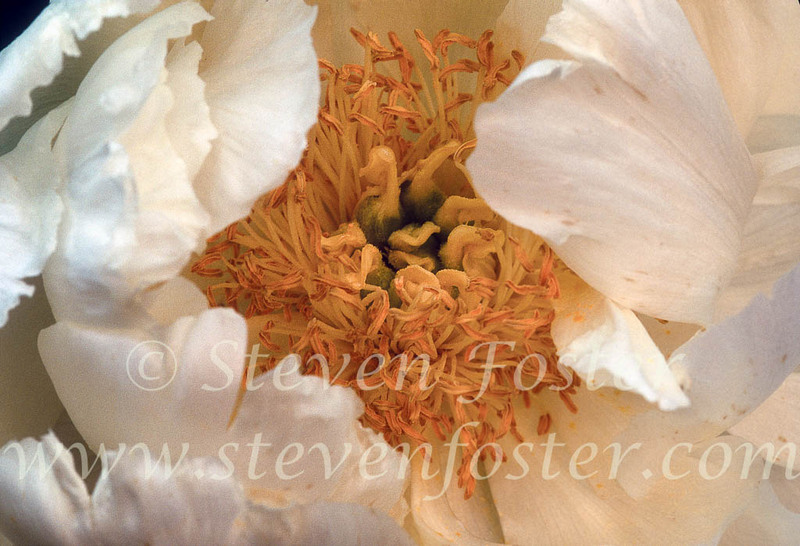 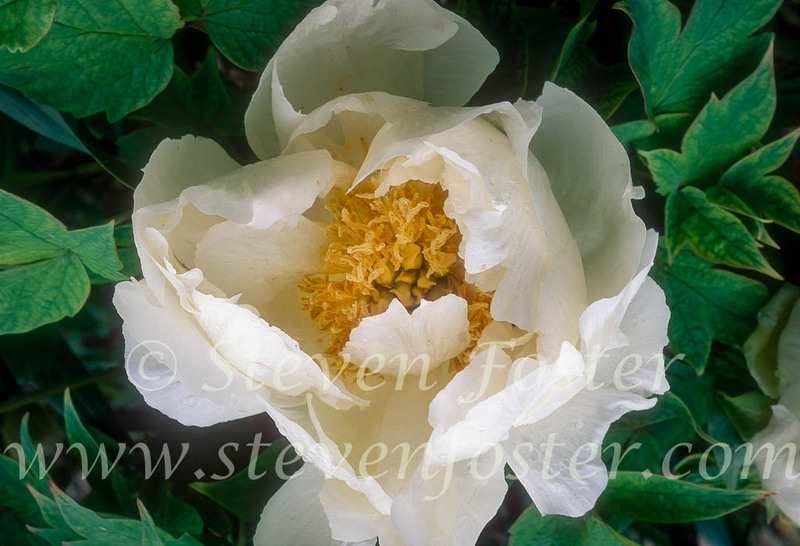 This shrub is not nearly as widely grown in Western horticulture as the herbaceous Paeonia lactiflora. 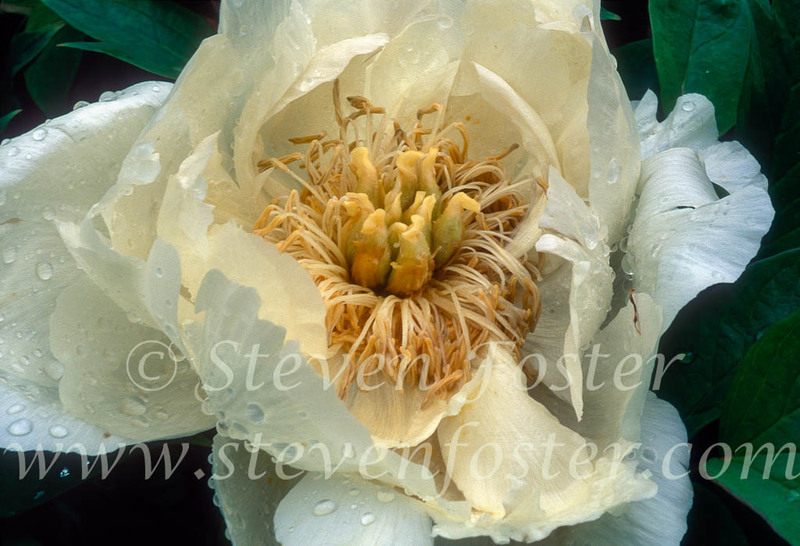 The flowers come in a variety of colors (white and purple shown here). 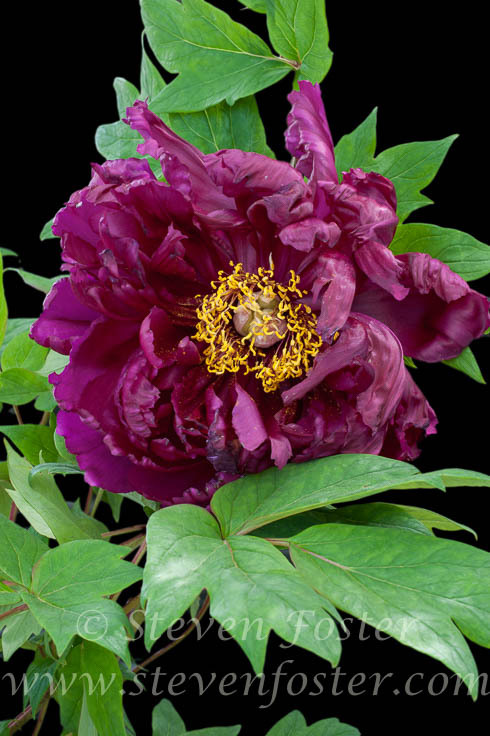 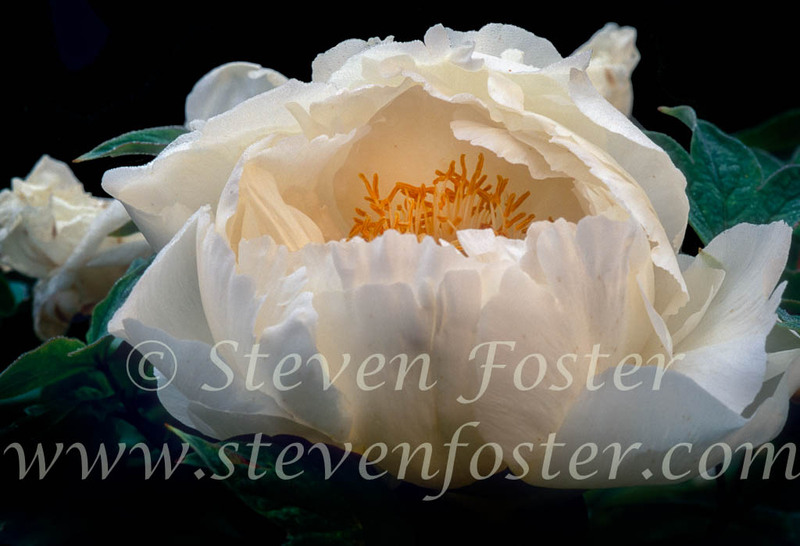 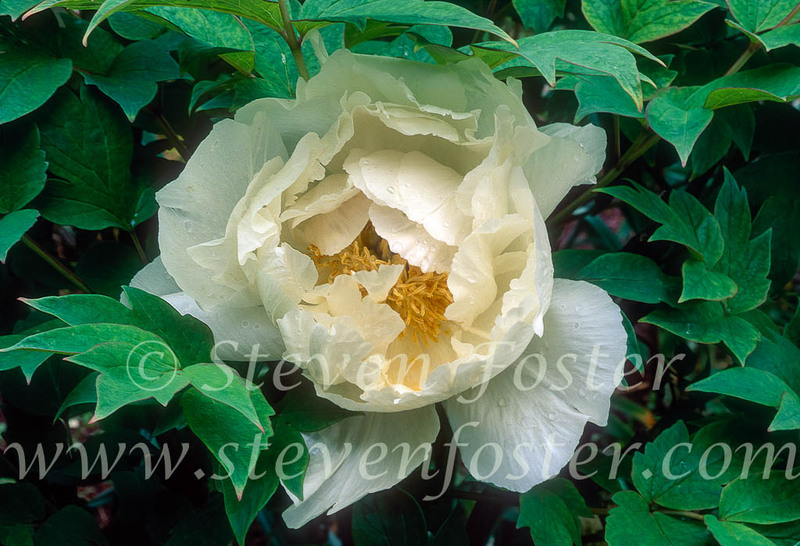 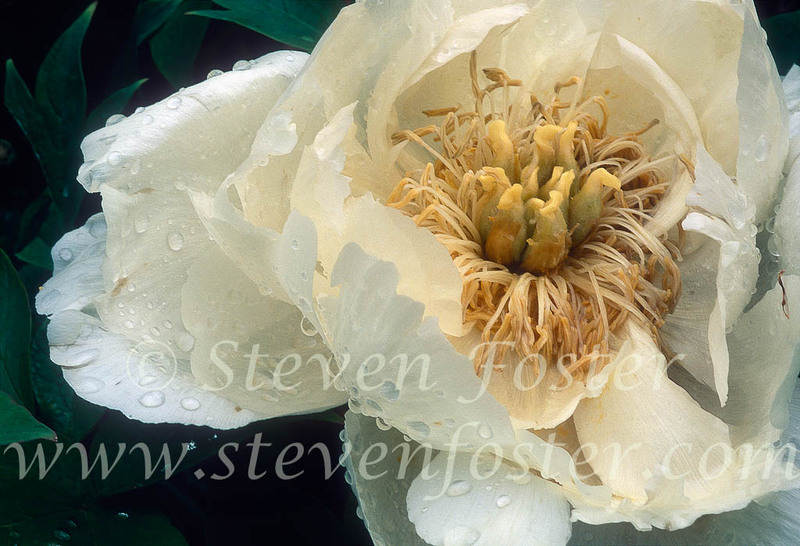 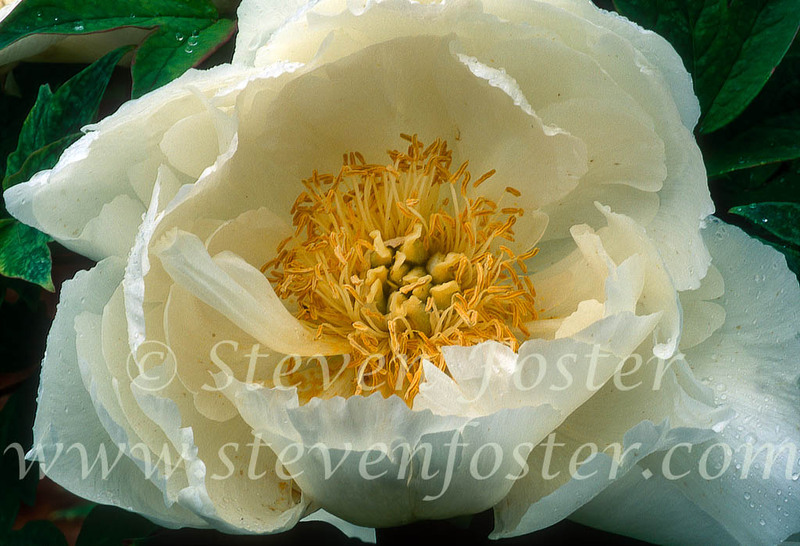 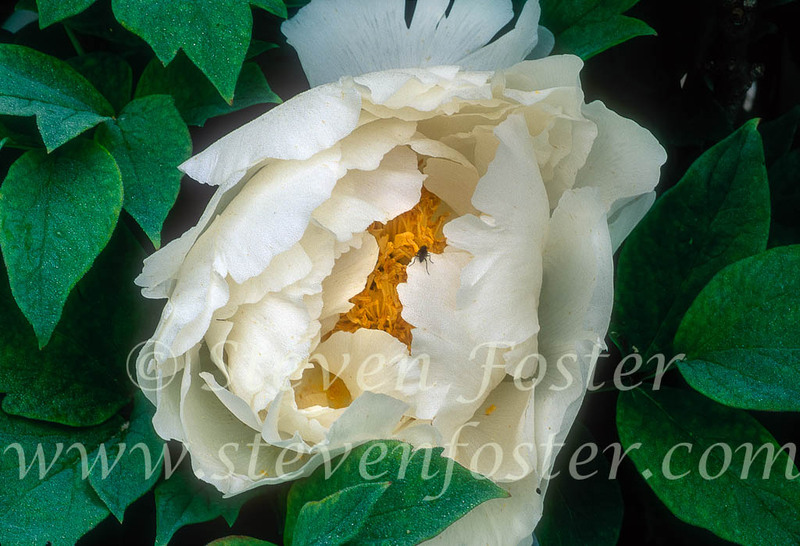 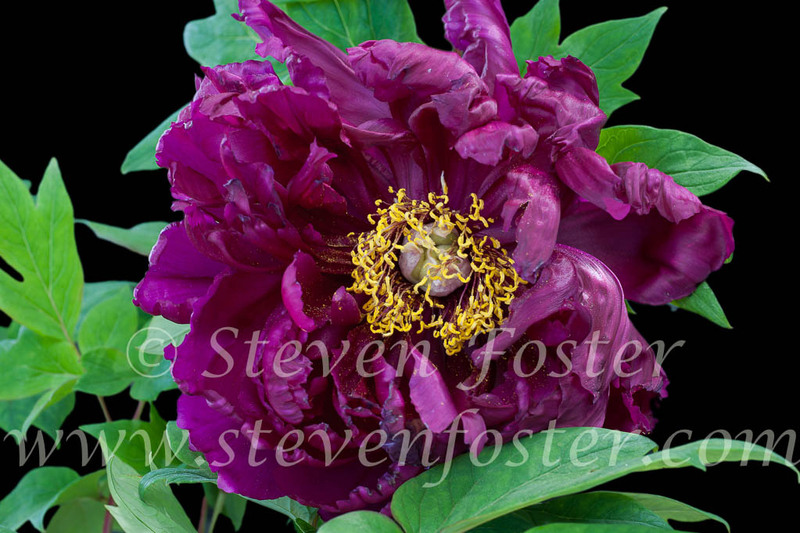 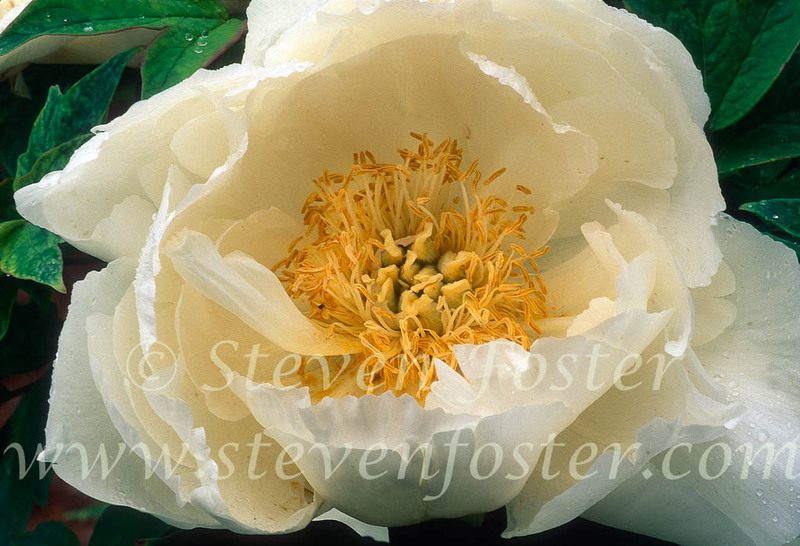 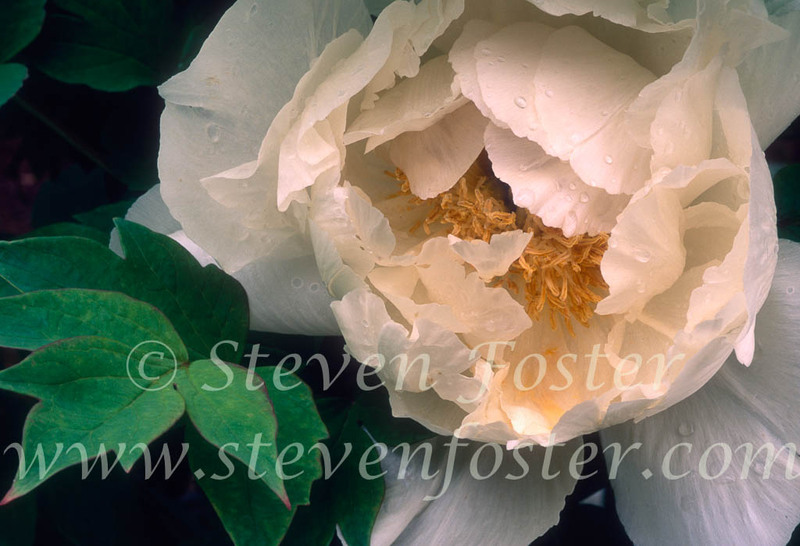 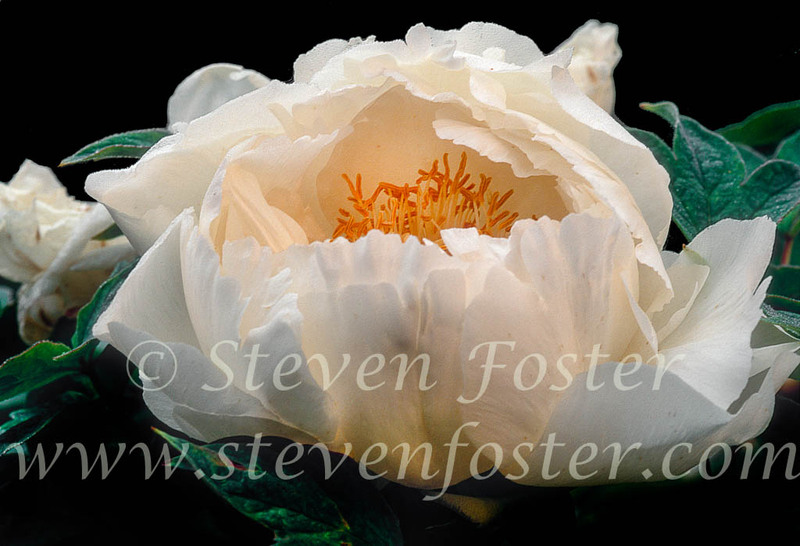 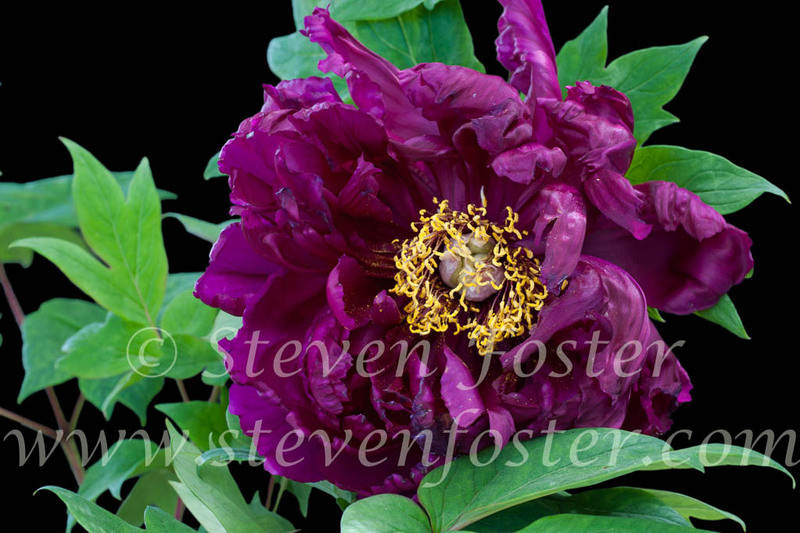 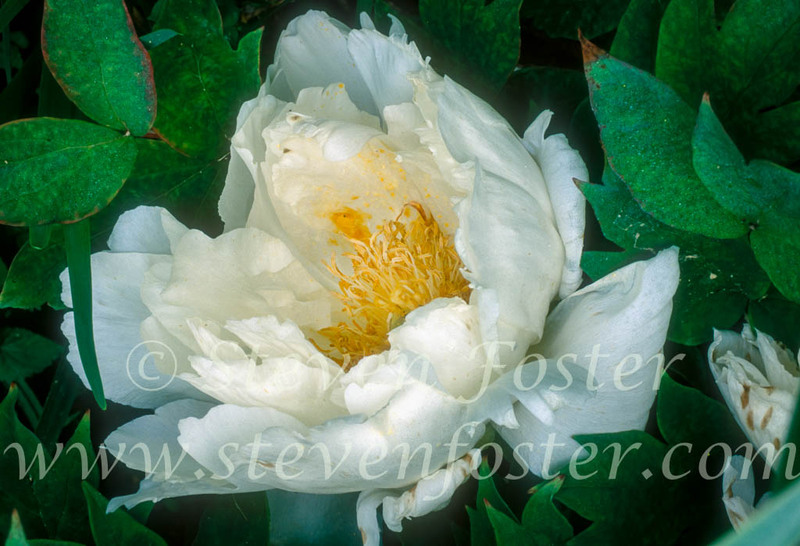 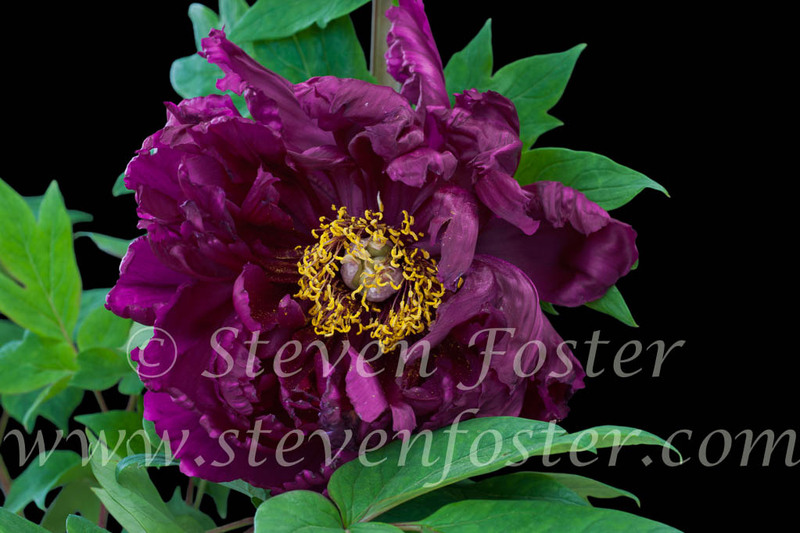 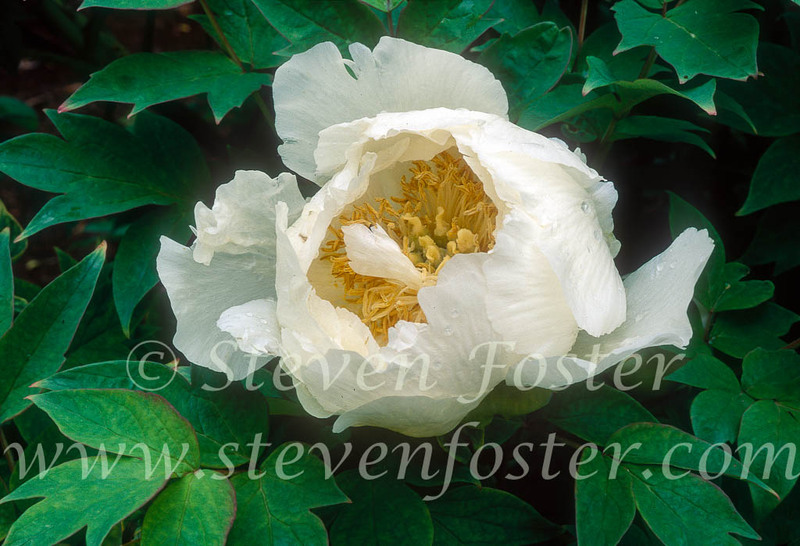 Tree peony blooms much earlier, and is more widely grown in China as an ornamental compared with its herbaceous cousin. 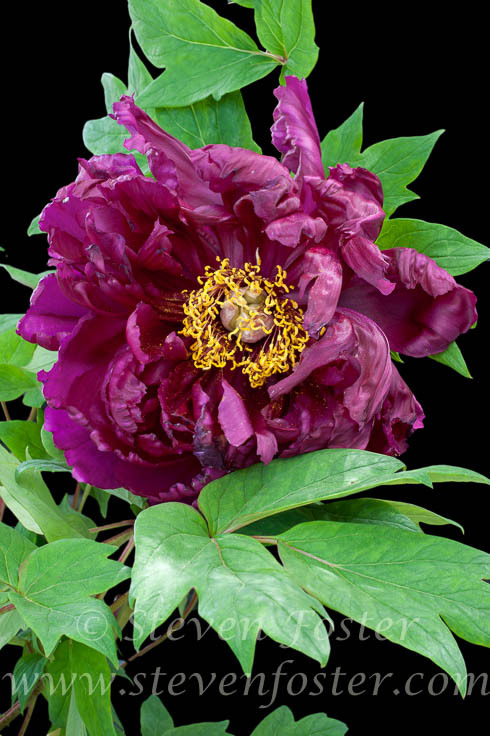 The roots, consisting of the dried root with inner woody core and rootlets removed, is a Chinese traditional drug with the function to clear heat, cool the blood, invigorate the blood, and is used for conditions of blood stasis, including excessive menstruation, menopausal symptoms, and many other applications, usually in combination with other herbs.